When it comes to Christmas, there is only one hunt more stressful and fraught with error than finding the perfect party outfit, and that is finding the perfect Secret Santa present. Factor in a colleague you actually like, a price limit that hasn’t been adjusted for inflation and a rule against giving people ‘a voucher for hugs’, and there’s every chance you could end up hiding in the loos to avoid The Great Unwrapping. But it doesn’t have to be this way! Here are 13 passably decent Secret Santa presents for under a fiver. You can send your thank-you letters c/o ShinyShiny Towers. 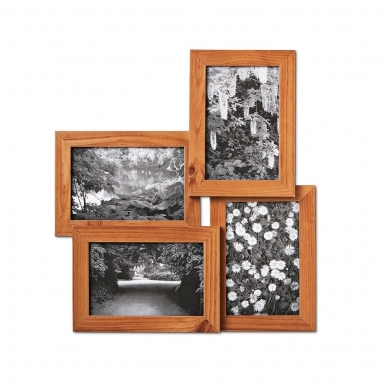 If you really like them, you’ll fill this with four lovely photos. But even if you don’t, it’s a not-horrible gift for a fiver. This Christmas, give the gift of warmth! Everybody loves warmth. 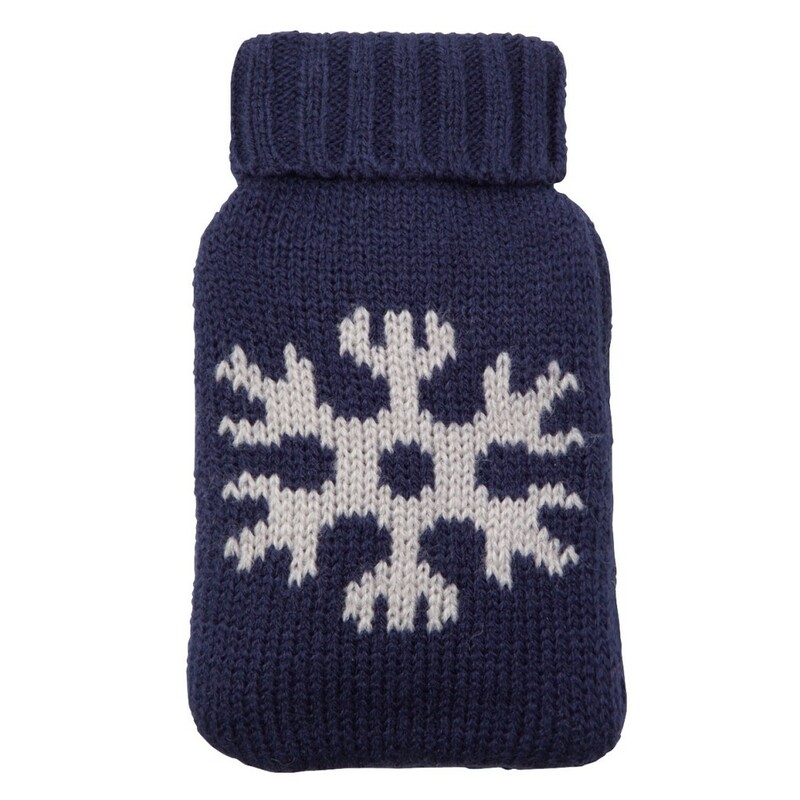 Everybody also loves tiny things in knitwear, making this handwarmer the second best thing to a Chihuahua in a jumper. 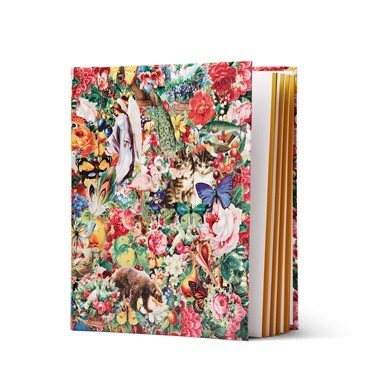 On the next level of really liking someone (but not so much you’ll spend more than a fiver on them), filling this pretty Tiger scrapbook with photos/keepsakes/memories would be a nicely sentimental surprise. Probably best if you’ve had at least three conversations with them first though. For the person in the office who shares those ‘Always be yourself. 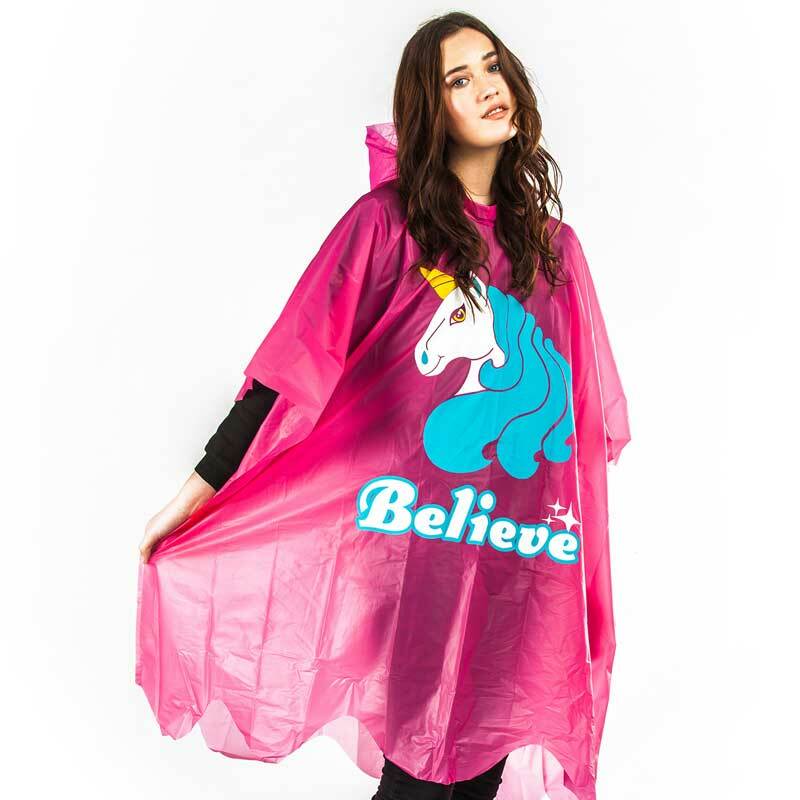 Unless you can be a unicorn – then always be a unicorn’ posts on Pinterest, this is the next obvious step. Plus: practical! 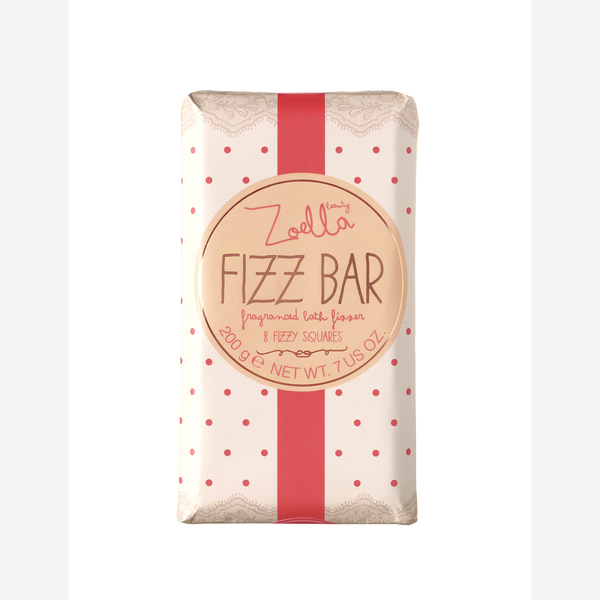 For the resident office vlogger or beauty tutorial addict, this sweetly-fragranced bath bar might be the closest they’ll get to a slice of the Zoella empire. It also says ‘Do not eat’ in three different places, which is helpful. 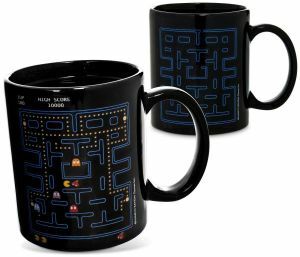 Heat-changing mugs are classic Secret Santa tat territory, but this nostalgic gaming version is at least vaguely attractive as a desk accessory. Ok, we said ‘vaguely’. Where beauty’s concerned, there aren’t a lot of decent brands you’ll get for under a fiver (everyone still loves Vaseline right?). 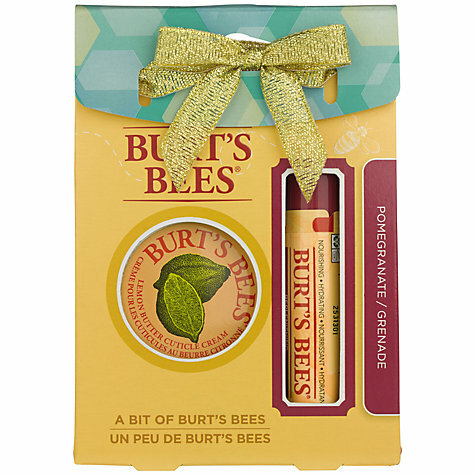 Yes, it’s 39p over the limit – but Burt’s Bees will please organic devotees, and their lemon butter cuticle cream is a classic. 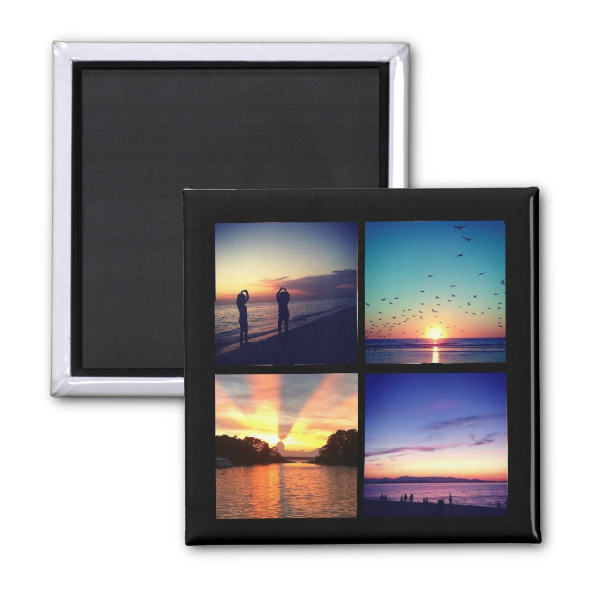 A personalised keepsake for the social media age! Let’s just hope they have more than lattes on their Instagram feed. 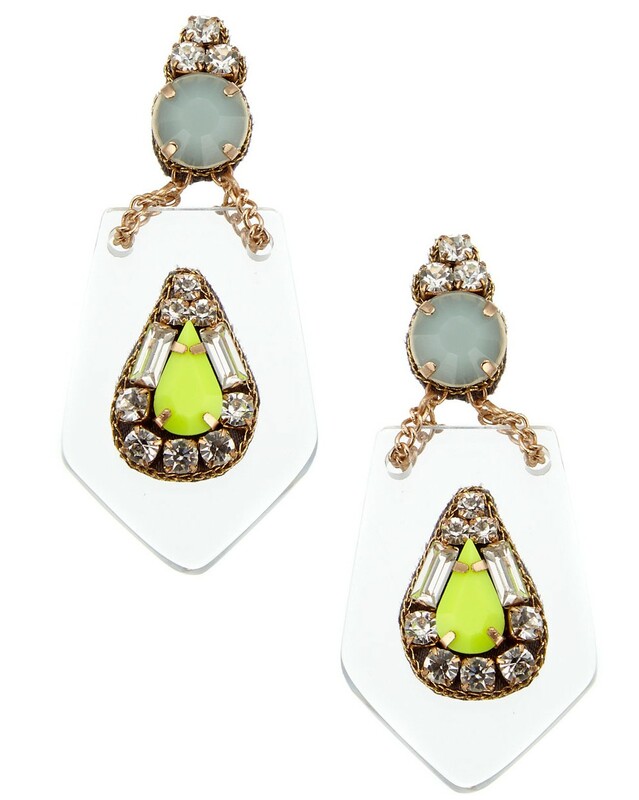 Of course everyone LOVES a novelty snowman or Christmas tree earring… but for a gift that has a bit of longevity past December, these perspex earrings are on sale. 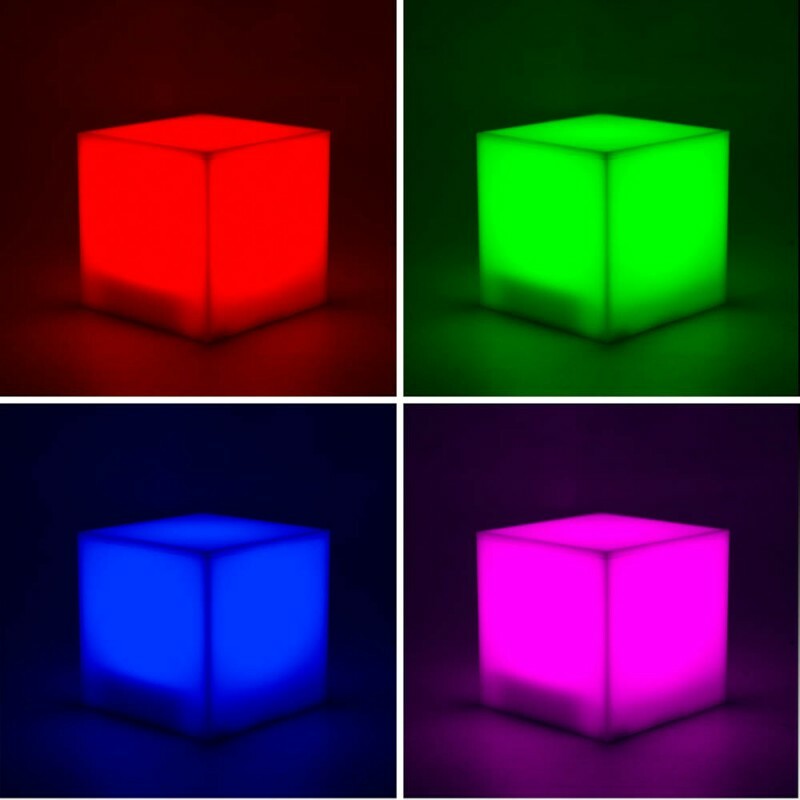 For the office’s resident raver, or just anyone who likes to watch things slowly changing colour, these wireless portable mood cubes are actually quite nifty for a fiver. Don’t forget batteries. The posh soap brand beloved by aunties everywhere, Bayliss & Harding has come up trumps with this set – for five quid you get foot lotion, foot soak crystals and a pair of fluffy socks. 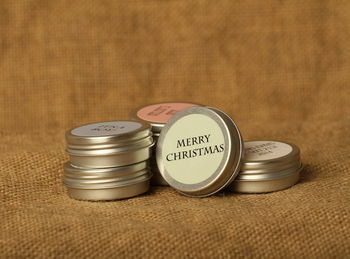 With flavours including Earl Grey, mojito and espresso martini, Sweet Cecily’s personalised lip balm definitely beats writing their name in Tippex on a stapler. £4.95 from Not On The High Street. For anyone with musical aspirations, or just a folkish hipster air, this harmonica will give them hours of entertainment. It’ll also give you hours of entertainment at the Christmas party though, so think carefully before you hand it over.